Thanks for coming to the site. We love sharing news and information about other great tools, services, products and professionals in the career / job search space. Sometimes, our posts will contain affiliate links, and we may earn a commission for telling you about them. We only point you toward products, people and services that we feel are genuinely worth your while (we've all seen the ones that are not, ew) and feel complement the services, information and expertise we offer. 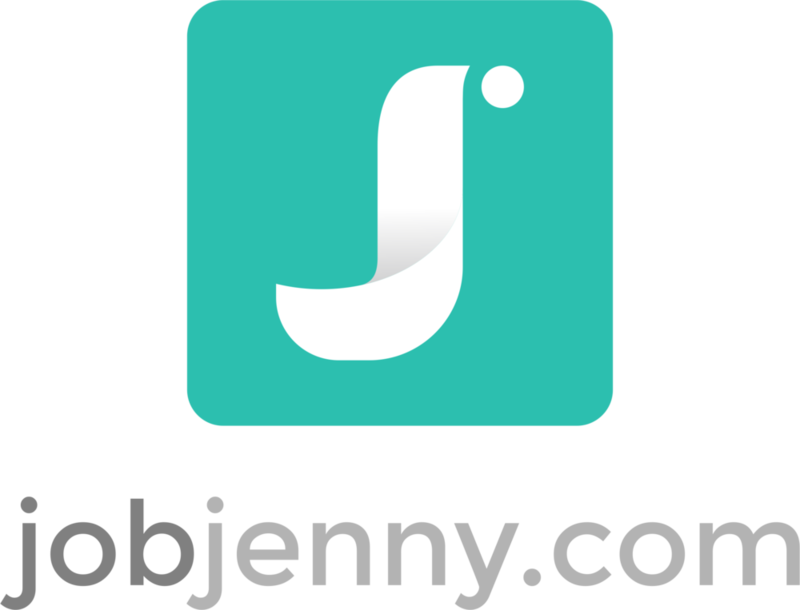 With full disclosure, JobJenny.com is a for-profit organization. We are madly rooting for you every step of the way, and will bend over backwards to see to it you succeed. We also earn a livelihood from this website. Please let me know if you have any questions and, again, thank you for being here!